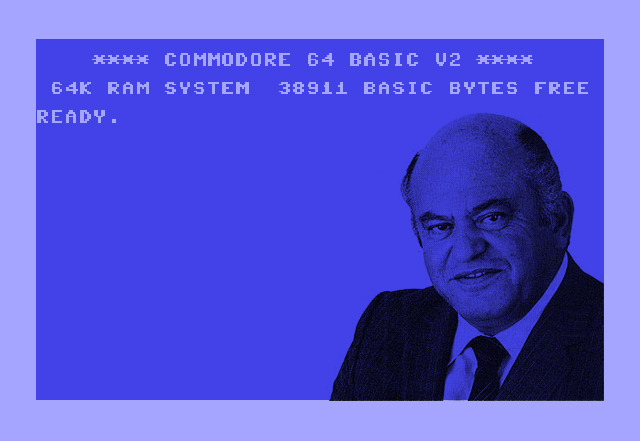 Jack Tramiel, founder of Commodore International and crucial figure in the early history of personal computing, passed away surrounded by his family on Sunday. He was 83 years old. Today saw even more donations come in, especially of some really cool old gaming hardware. So we’ve taken a rush of blood to the head and decided to take them all out of their boxes tomorrow (Tuesday), put them out on tables and have a play. You’re more than welcome to join us and explore vintage systems or sit and work at your own projects. Watch the Twitter feed to see when we open up (it’ll be late morning)!